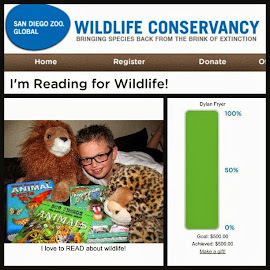 Tomorrow is Dylan's 9th birthday and all he wanted for his birthday was to raise $1,000 for the tigers at San Diego Zoo Safari Park. 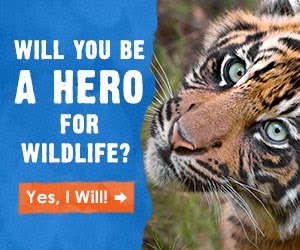 He wanted to help save the species from extinction and build a new home for them called Tiger Trail. As you probably know, Dylan had various fundraisers, recycled cans and bottles, saved all of his allowance money, and many people donated money in his name. Some people I know and some who donated are complete strangers who found Dylan's story and donated through social media links. I am very happy to report that as of today Dylan has raised $1,317 for Tiger Trail. 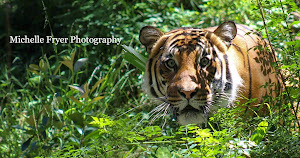 Tomorrow we will be spending the day at the Safari Park and meeting some big cats, including the tigers, up close on a Behind the Scenes Safari Tour that we won from the Pin It For Tigers contest last month. 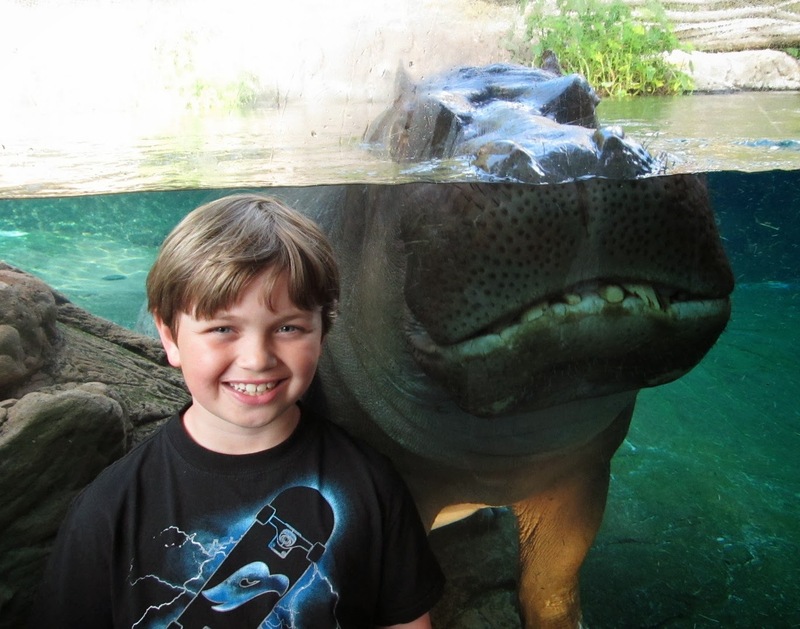 The perfect birthday as far as Dylan is concerned. 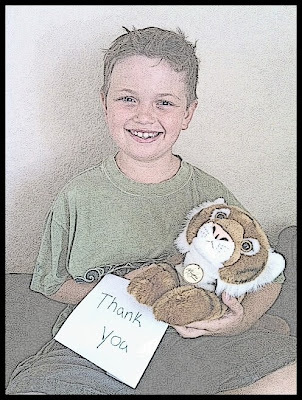 Although Dylan has met his goal, the tigers still need our help. 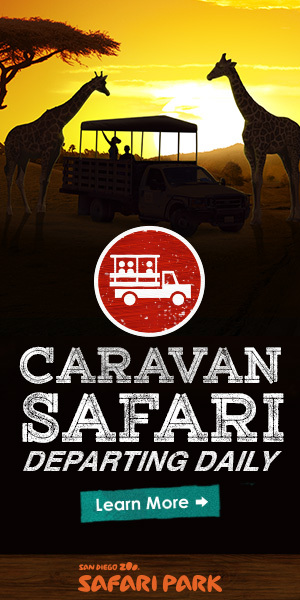 For the Safari Park to receive the anonymous donation of $9 million, they must raise $2 million on their own. 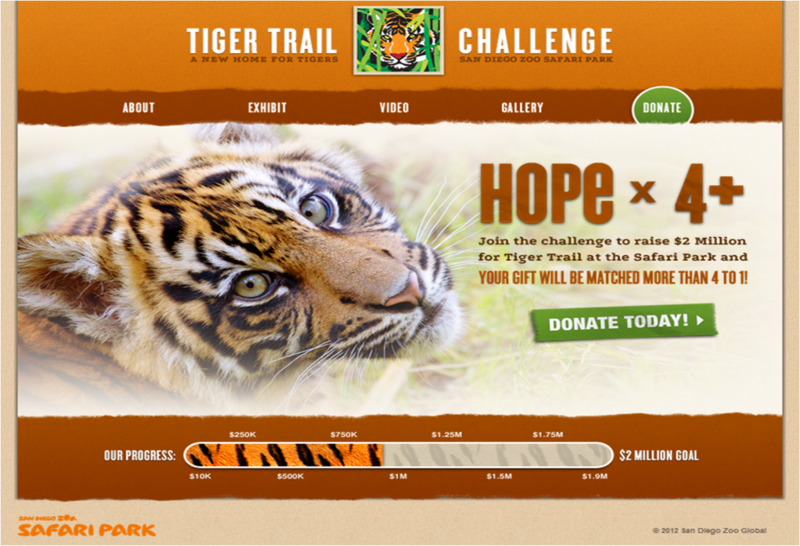 This is a screen shot from the Safari Parks website showing how much they have raised so far. As you can see, they are almost halfway there. Whether you make a donation in Dylan's name or just go to the Tiger Trail Challenge website makes no difference to me. What matters is that you donate. 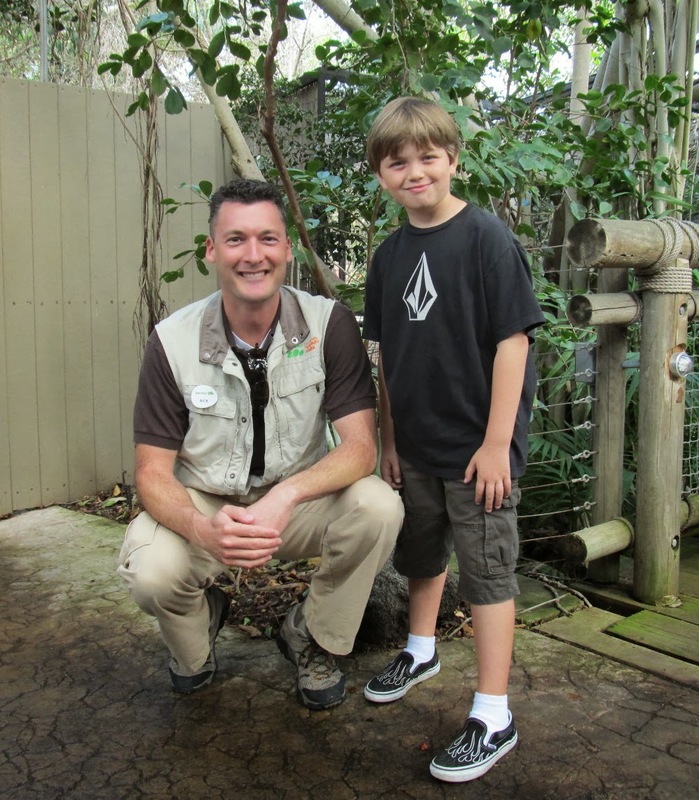 For every $2 that is donated, the park receives $9 - which means Dylan's $1,217 is actually $5,476. That is pretty amazing if you ask me. 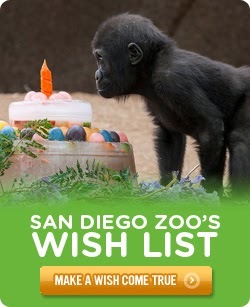 The Safari Park has until December 31, 2012 to meet the $2 million goal. Dylan and I will continue to send money because this is something that we both believe in. Yay! 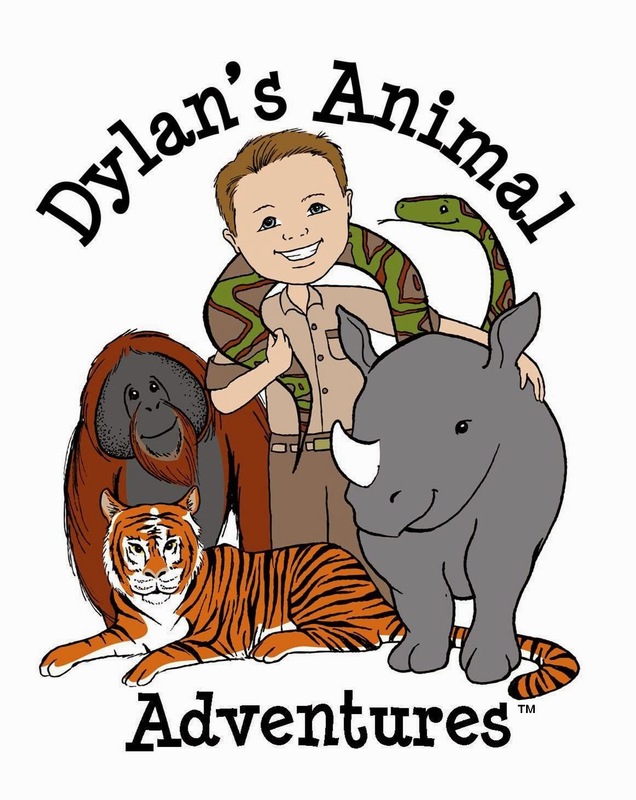 Congrats to Dylan - it's gonna be so cool for him to see his name on the Tiger Trail! 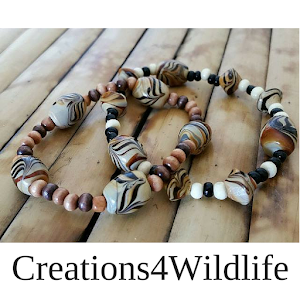 And I can't wait to see my handmade tiger cards ;) Have fun tomorrow! Happy Birthday Dylan! Congrats big guy!